Sales are UP, number of homes for sale are DOWN, sales prices are UP – All good news here!!! 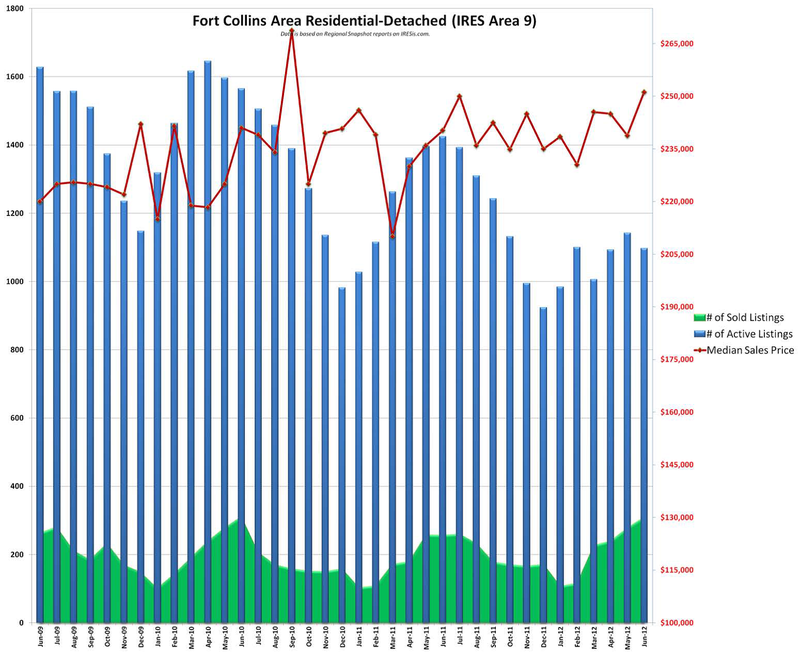 Posted on July 19, 2012, in Market Conditions and tagged northern colorado, real estate statistics. Bookmark the permalink. Leave a comment.